No town emergencies at this time. This page is used to provide information and/or updates during a Hurricane, Blizzard or other town emergency. For more information please visit the links below. 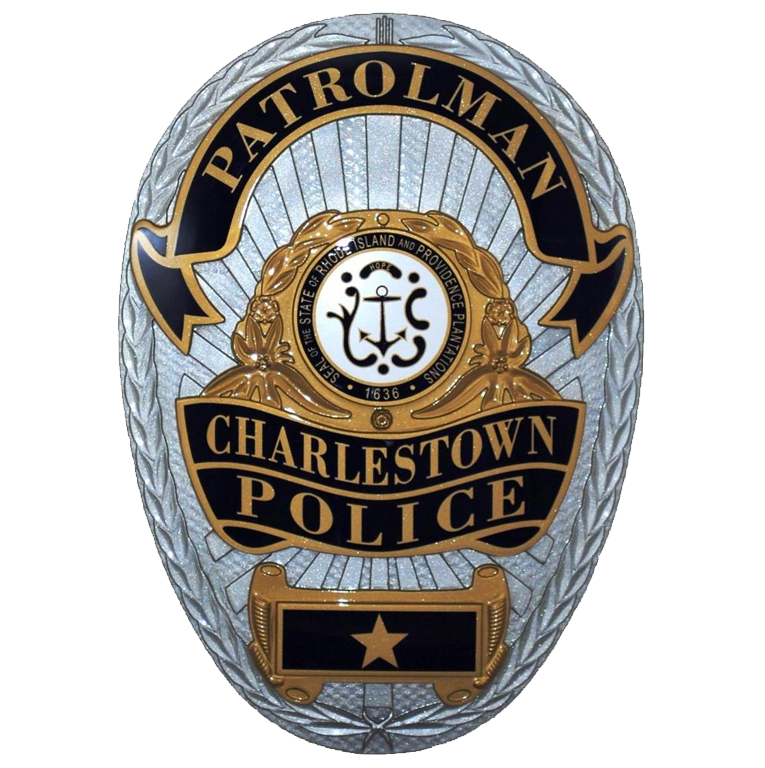 Charlestown emergency information number: 401-213-6960.